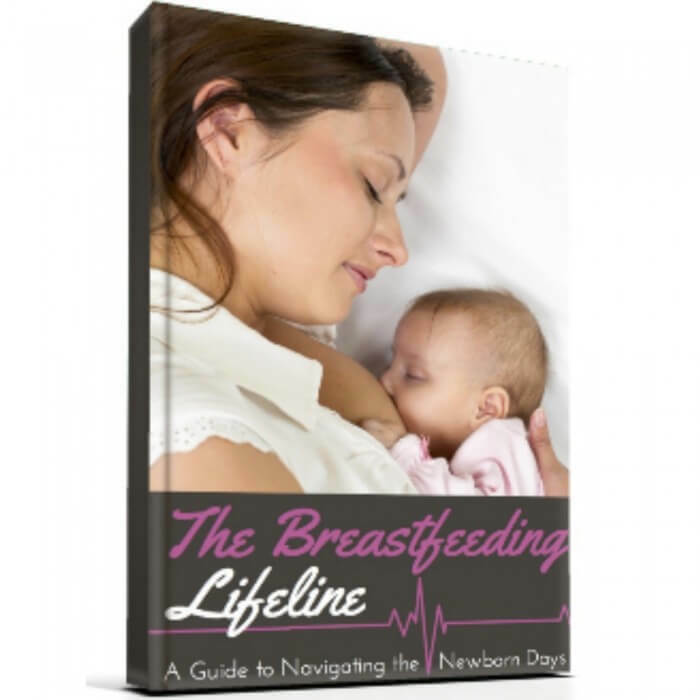 During pregnancy, mothers frequently hear offers of help after the baby comes. Sentiments like “Call me if you need anything!” are frequently heard. While the people who say this generally have the best of intentions, it is sometimes difficult for mothers to ask for help after they’ve had a baby. Often, “help” looks like someone coming over to hold the baby (the fun, easy part!) while the freshly postpartum mother cleans the house and does the laundry! Our society has a very strong mindset of “do it yourself,” and mothers may not feel comfortable asking for help. Even if they do feel comfortable asking, they may not even know what they need! 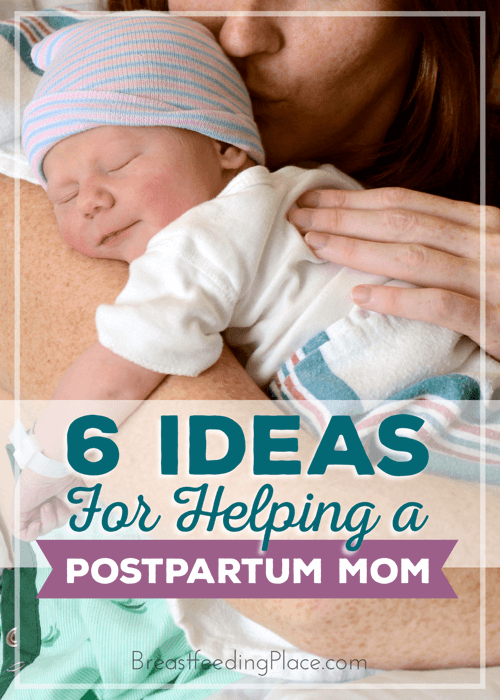 Here are 6 ideas for things you can do to help the newly postpartum mom in your life! Bring a meal. One of the most common ways to help a new mom is to bring a meal to her family. 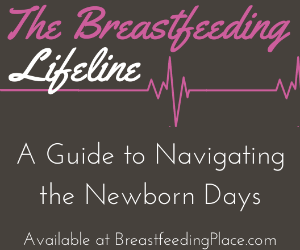 This help can save time when it seems like all baby wants to do is nurse! It will also help the family save money, since they likely have extra expenses with a new baby. Be sure to ask about any dietary preferences, allergies, and intolerances before bringing food. The family will also likely welcome gift cards for takeout. Another option is to bring frozen meals that the family can easily pull out and put in the oven at a later time. Even better, organize a food train for the family via a website like Take Them a Meal or Meal Train. Do household chores. It may not be the most glamorous of tasks or as fun as holding the new baby. But doing a few chores can be a huge help to the growing family! Throw in some laundry, wash some dishes, scrub a toilet, mop a floor, vacuum, then pull the clothes out of the dryer and fold them. If the family is embarrassed to have you do this or you are short on time, you could offer to hire a housekeeper. Either hire someone to come just once or for a few weeks. Hang out with the older kids. Sometimes a postpartum mom really needs to nap with the baby, but can’t because older children are around. Offer to take the older kids to your house for a while. Or you could take them to the park or out for ice cream. Otherwise, just hang out with them in the living room while mom and baby nap. Wash your hands before touching the baby. Yes, even if mom doesn’t ask. It’s just the considerate thing to do. Nothing scares a new mom like the thought of germs! Run errands. If you’re headed to the grocery store and in her area, ask if you can pick up anything for her. She may need groceries or more pads, but the thought of attempting to leave the house with a baby (especially if she has older children) may be too overwhelming. Send a care package. If you are too far away to physically help, you can send a gift of food, reading material, or baby supplies through Amazon. You can also book a housekeeper or almost any other service from several states away. 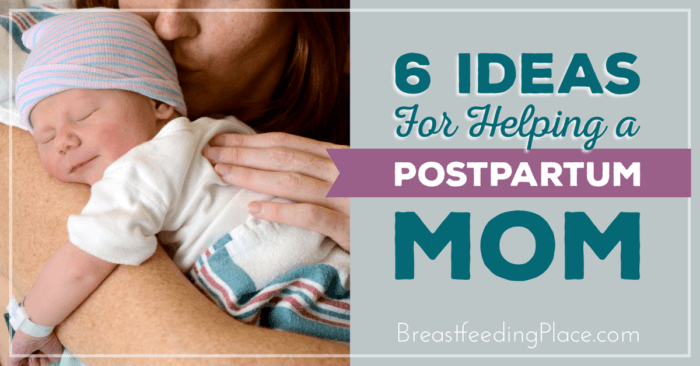 Regardless of the method you choose to express your care for mother, baby, and the whole growing family, be sure to run all ideas past mom first. And be careful not to overstay your welcome! 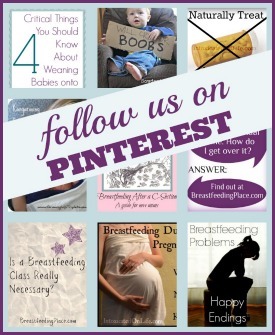 If you’re a mother, what are some of the things you most needed help with? What did others do for you that you appreciated?